Recently, I gave you ten vegan pre-workout snacks to help power you through your workouts. But what should you eat when you have finished your exercise and your diet consists of plant-based items? Your body has utilized all the goodness you fed it prior to your workout. Now you will need to eat something afterward to help your muscles recuperate, and we know just what you should eat. 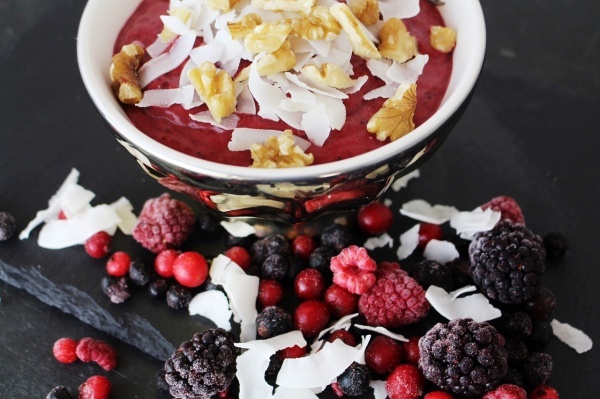 Here are ten vegan post-workout snacks to gobble up so your body can recover. 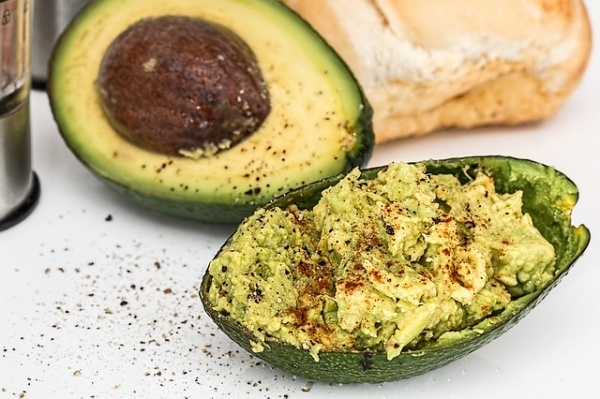 Avocados are full of healthy fats that will help you fill up and recover fast. Grab a ripe avocado and cut it in half. After removing the pit, fill it up with the salsa of your choice. Then sprinkle some walnuts on top for more protein. Yum!